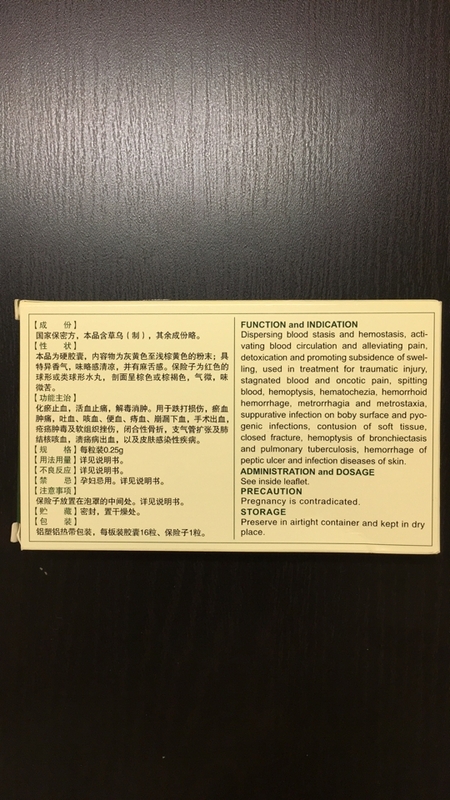 In China, Yunnan Baiyao may be used as first-aid for any kind of traumatic injury or internal bleeding, whether one has a small cut, bruise, swelling, an internal injury from car accidents or fighting, or bleeding from surgery and stomach ulcers etc.?? 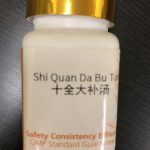 One may simply pour the Yunnan Baiyao power on to the cut and/or swallow the power. 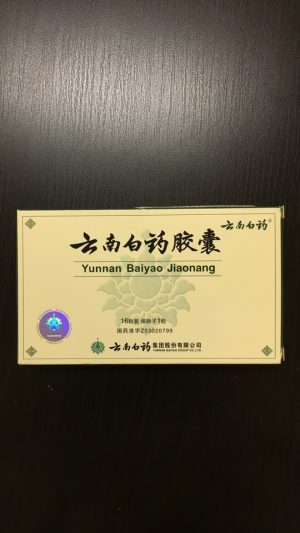 In the traditional Chinese medicine (TCM) terms, Yunnan Baiyao stops bleeding, disperses blood stasis, activates blood circulation, alleviates pain, clears away toxins, and reduce swelling.?? In studies, Yunnan Baiyao is shown to shorten the bleeding time and clotting time and reduce inflammatory response. 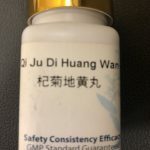 Doctors in China also let patients take Yunnan Baiyao before surgeries (0 to 5 days) because studies show that Yunnan Baiyao can reduce the amount of bleeding during operation.1,2 When applied after operation, Yunnan Baiyao may promote healing from the wound.? ?